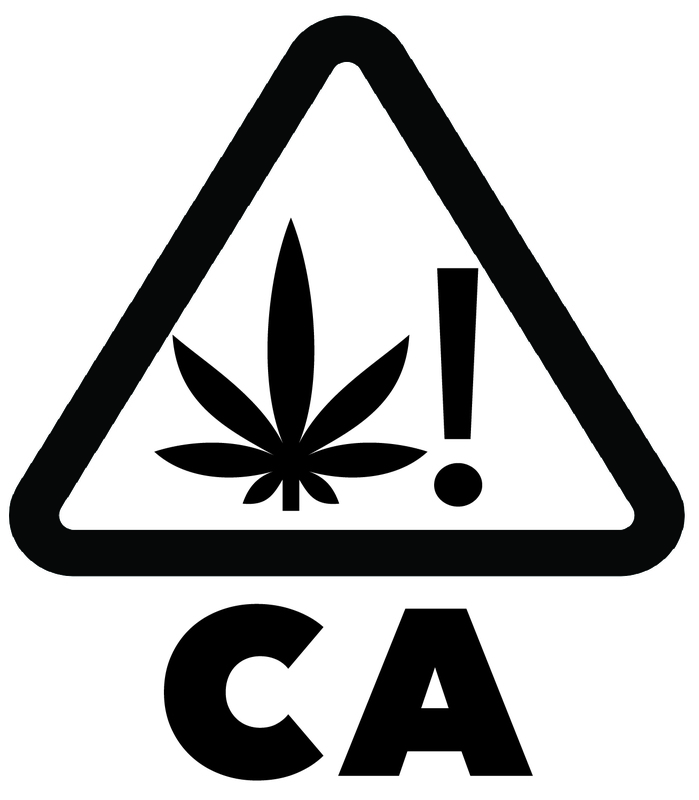 Compliance with California’s stringent rules and regulations can literally make or break your cannabis business and as the state ramps up enforcement, the top priority for cannabis businesses should be to protect your state and local license! As we near the completion of the first quarter of legal adult-use, now is a good time to review a compliance basic: packaging requirements. Resemblance. Packages cannot resemble traditionally available food packages, and cannot be attractive to children, or easily confused with candy or foods that do not contain cannabis. Edibles. Packages must be opaque. Date of manufacturing and packaging. Unique ID number that will be used in the State’s track and trace system. Packages that do not meet these requirements are subject to seizure, and the business could face penalties, fines, or a could potentially lose the license to operate. Take a moment to review your packaging procedures to ensure they meet these basic requirements, otherwise you could run into a host of problems. Questions about compliance? Contact us at info@thecannabisfile.com or by clicking here.